Lot Detail - 2014 Scotty Cameron N-7 Masters Golo Commemorative Putter-Only 100 Made! 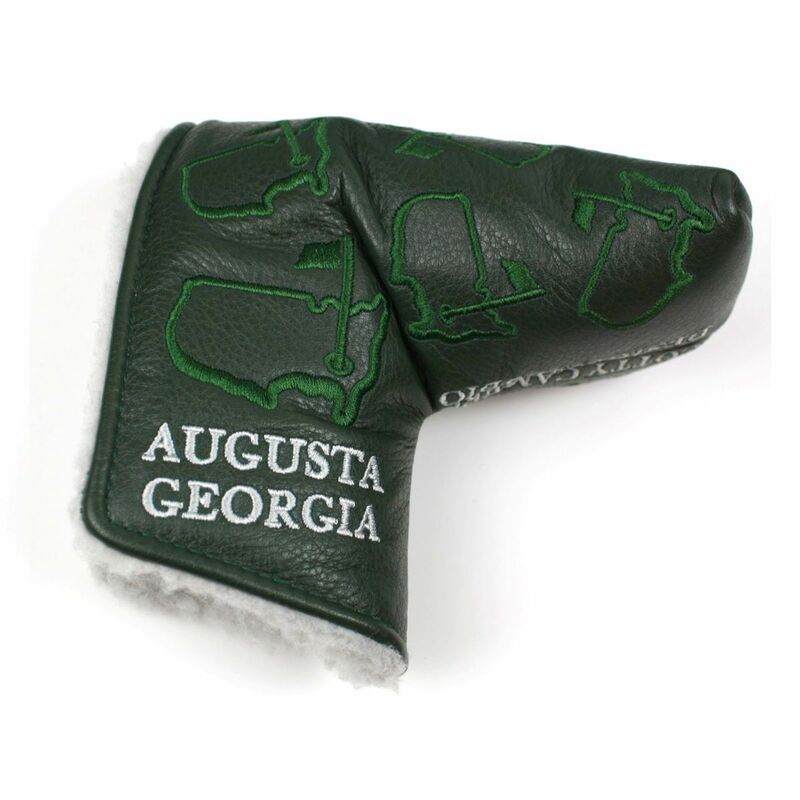 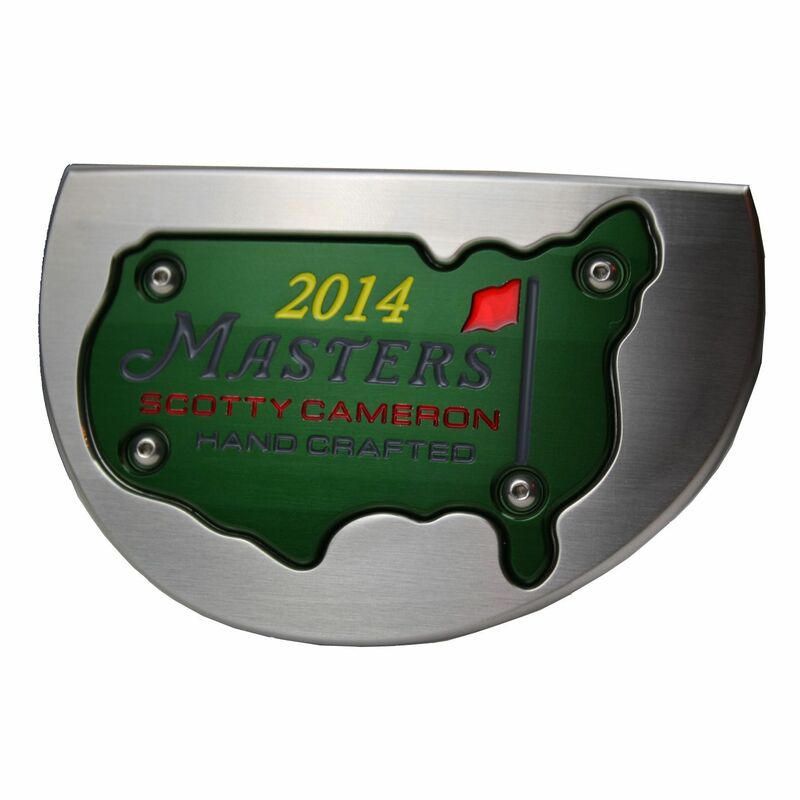 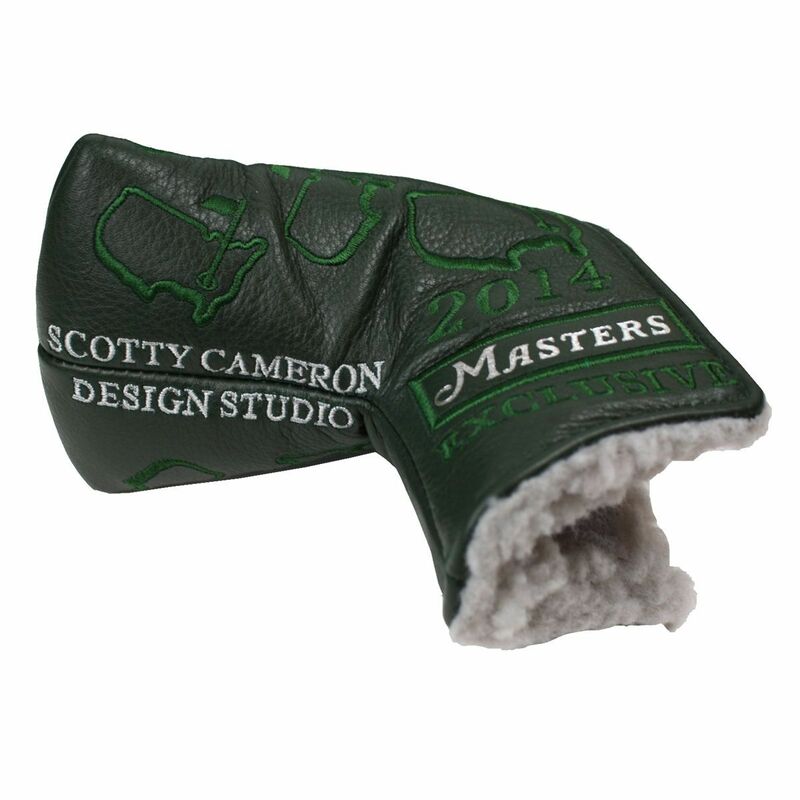 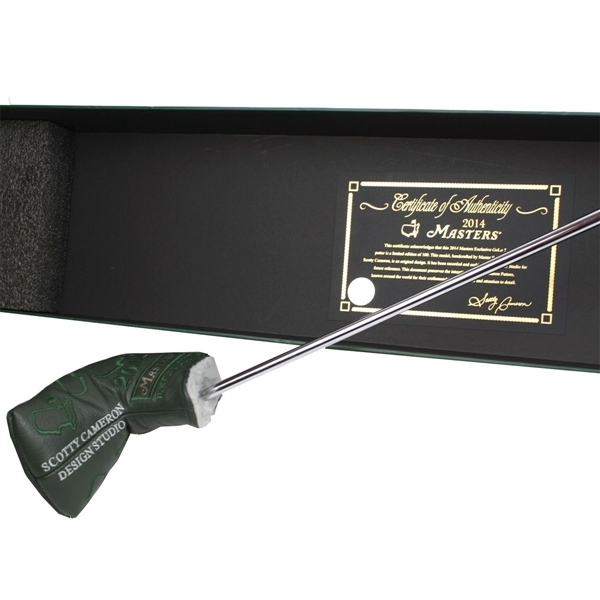 2014 Scotty Cameron N-7 Masters Golo Commemorative Putter-Only 100 Made! 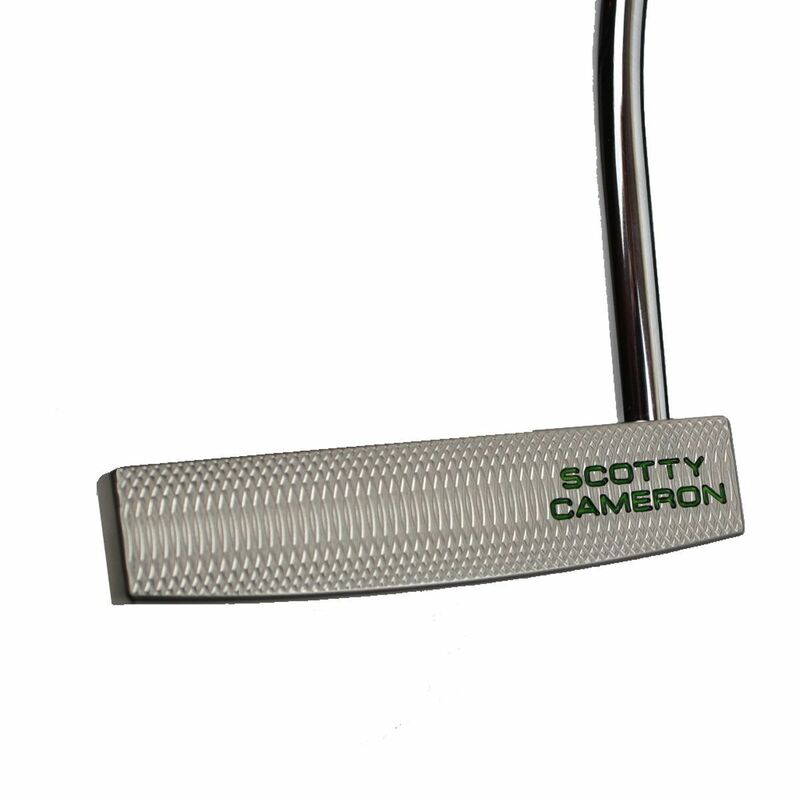 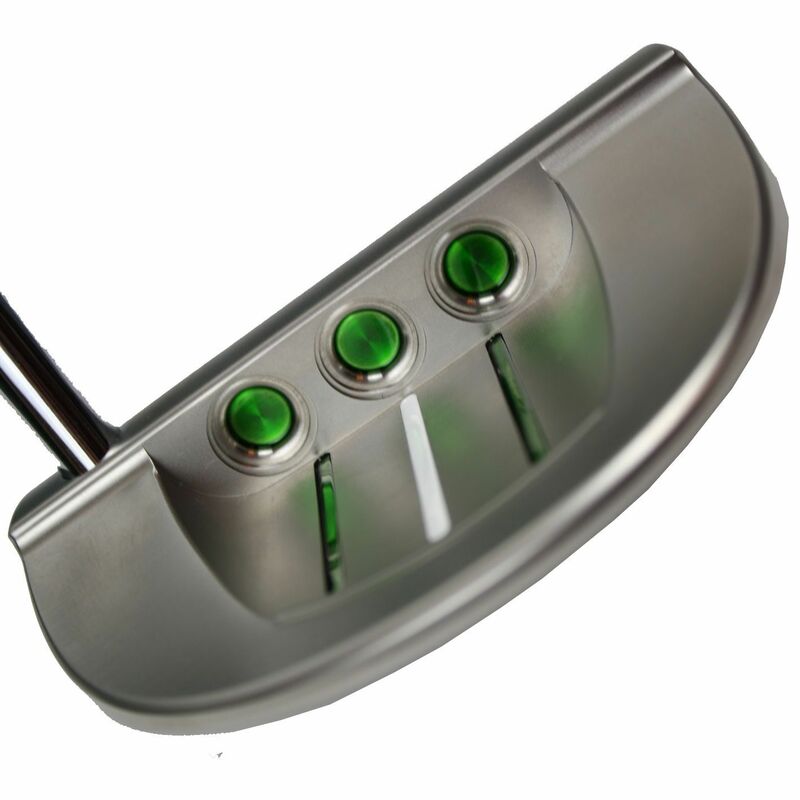 The most exclusive of the limited putters from the design studio of Scotty Cameron solely crafted for sale at the 2014 Masters. These highly sought after wands of greens supremacy have been available on a strict two per day total, with available allotments only at the members gift shop and Berckmans Place. Comes with all the bells and whistles of Cameron's top of the line designs including special head cover and deluxe packaging. 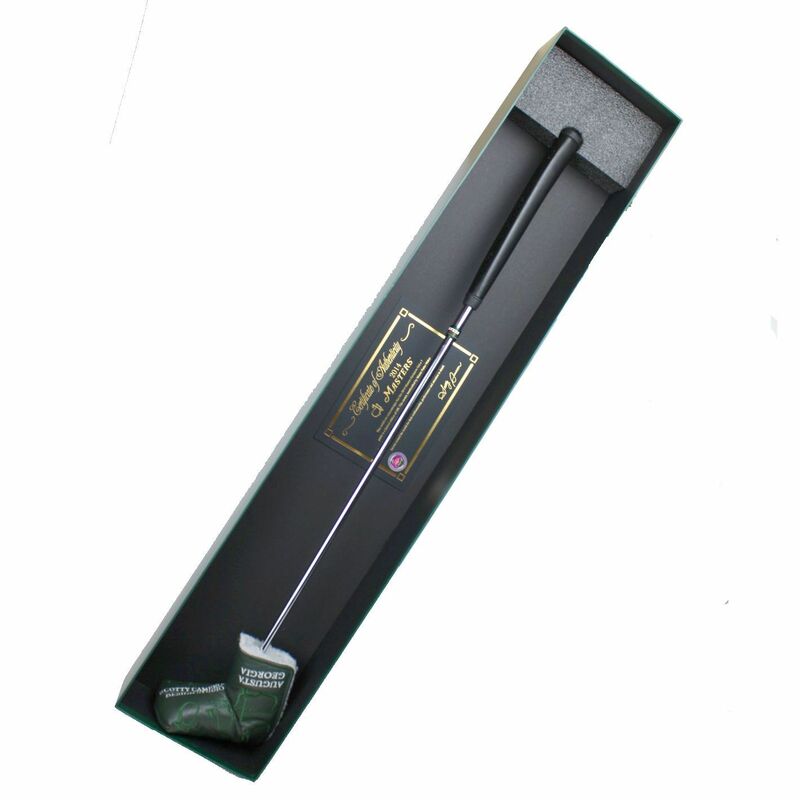 Simply put demand far outreaches supply on this 2014 product limited to 100 fortunate owners.